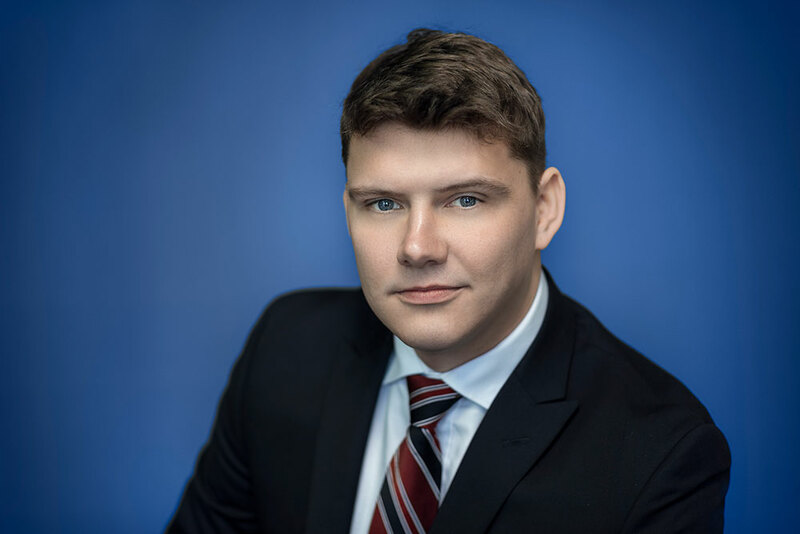 Valentine Olshansky – Meadowbank Asset Management Inc.
Valentine Olshansky is a registered Investment Advisor with Meadowbank Asset Management Inc. He has 10 years business experience in the retail and banking sectors. Prior to joining Meadowbank in 2017, he was a Financial Sales Representative with TD Canada Trust, with responsibility for conducting portfolio reviews and making investment recommendations to retail investors. Valentine has completed the Canadian Securities Course and holds a Certificate in Financial Planning from Seneca College. He is currently pursuing the Chartered Investment Manager designation with the Canadian Securities Institute.